Silver Plated Funnel With Screen. (No. 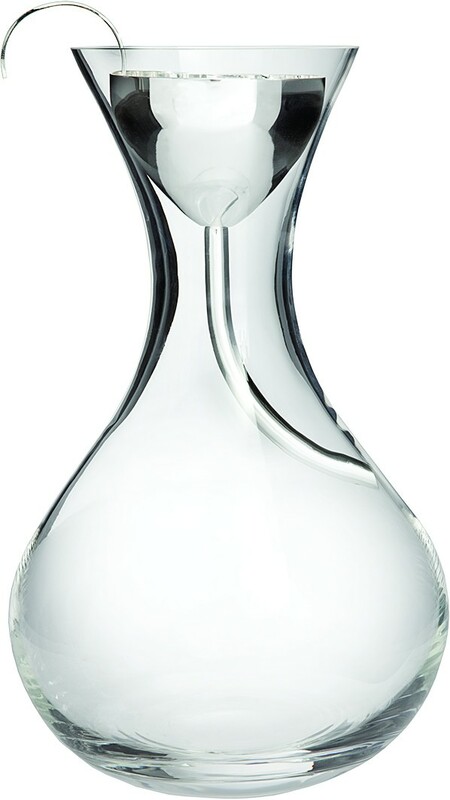 9316) Crystal decanters are made in Europe of lead free Crystal. 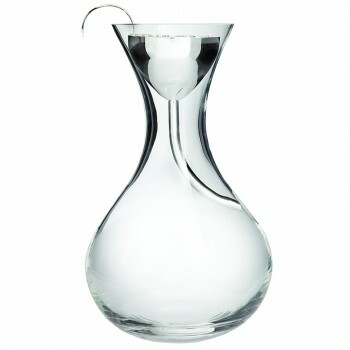 Decanters are subject to dimensional weight when shipping. Imprint area: 3” X 2” on bowl. Laser Engraving available. 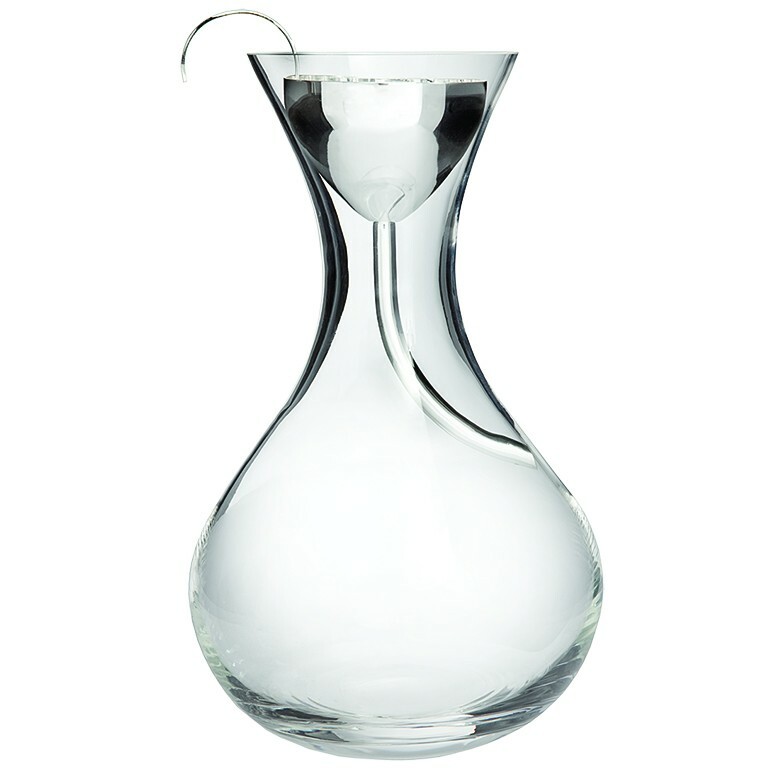 You're reviewing: Classic Decanter with Funnel, 78 oz.